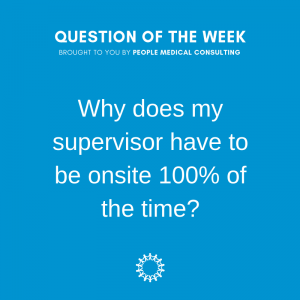 Why does my supervisor have to be onsite 100% of the time? 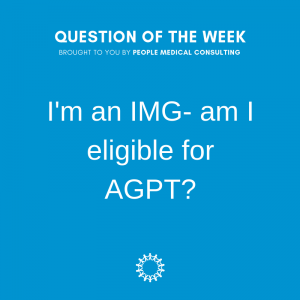 I’m an IMG, am I eligible for AGPT? 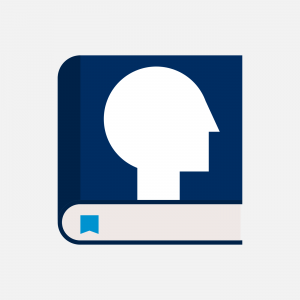 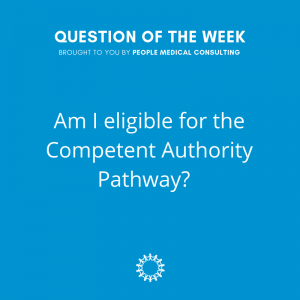 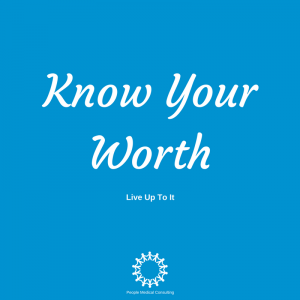 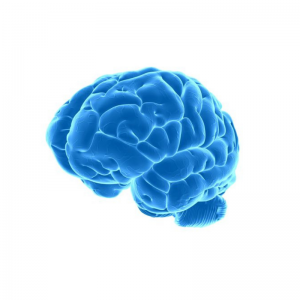 Am I eligible for the Competent Authority Pathway? 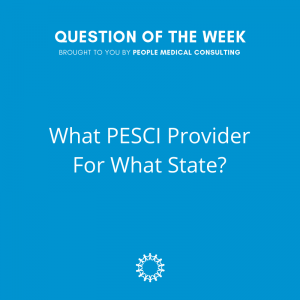 What PESCI Provider For What State? 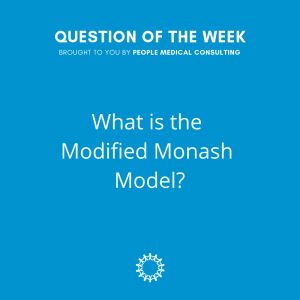 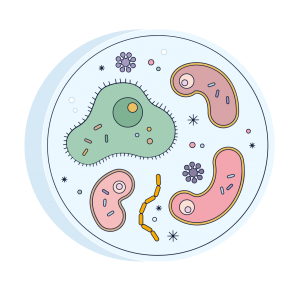 What is the Modified Monash Model? 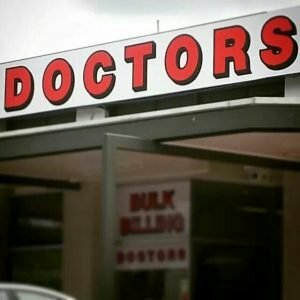 When do I sign a contract? 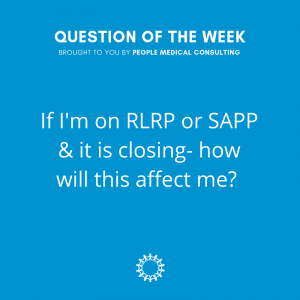 If I’m on RLRP or SAPP & it is closing- how will this affect me? 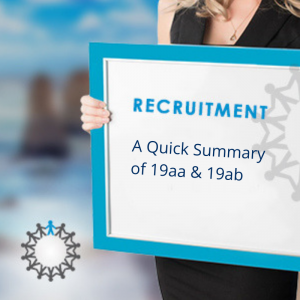 Does working in an AON or DWS satisfy 19aa? 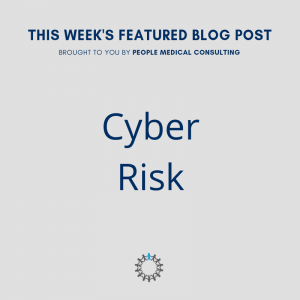 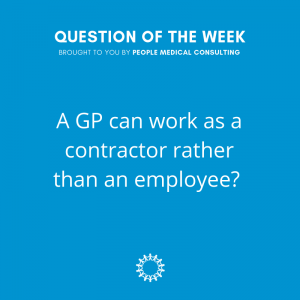 A GP can work as a contractor rather than an employee? 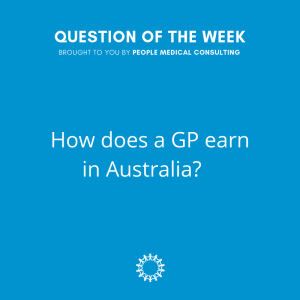 How does a GP earn in Australia? 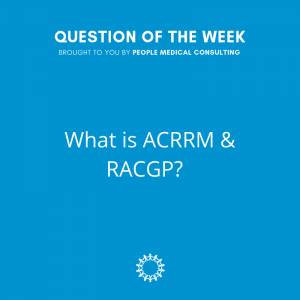 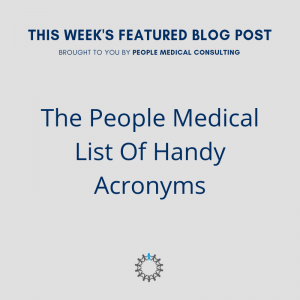 What is ACRRM & RACGP? 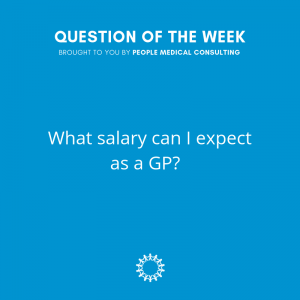 What salary can I expect as a GP? 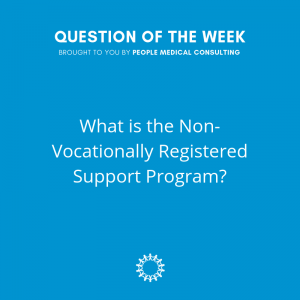 WHAT IS THE NON-VOCATIONALLY REGISTERED SUPPORT PROGRAM? 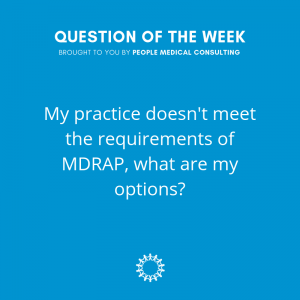 MY PRACTICE DOESN’T MEET THE REQUIREMENTS OF MDRAP, WHAT ARE MY OTHER 3GA OPTIONS? 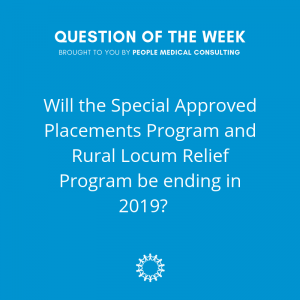 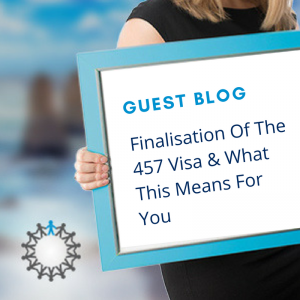 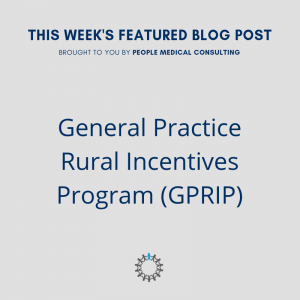 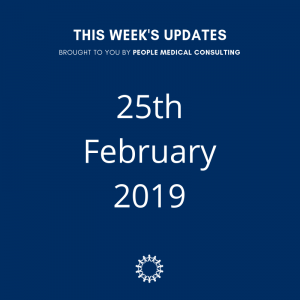 Will the Special Approved Placements Program and Rural Locum Relief Program be ending in 2019? 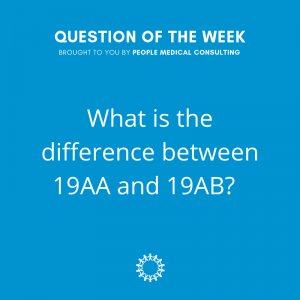 What is the difference between 19AA and 19AB? 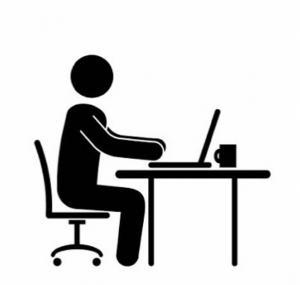 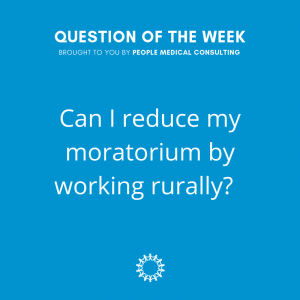 Can I reduce my moratorium by working rurally? 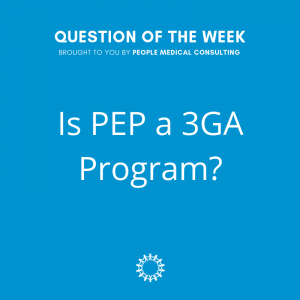 Is PEP a 3GA program? 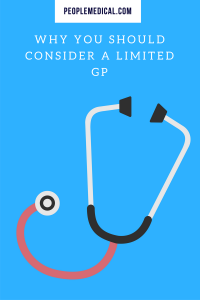 Can my Supervisor Have More Than One Level 1 Supervised GP? 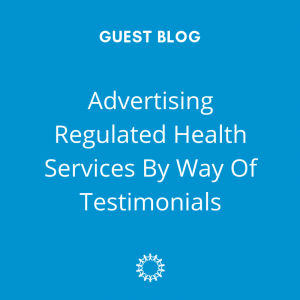 ADVERTISING REGULATED HEALTH SERVICES BY WAY OF TESTIMONIALS. 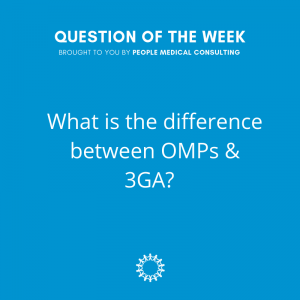 What is the difference between OMPs & 3GA? 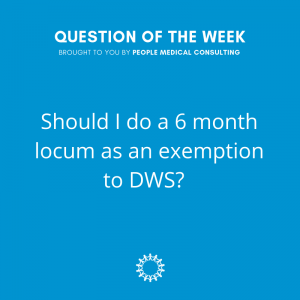 Should I do a 6 month locum as an exemption to DWS? 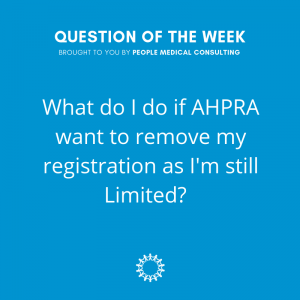 What do I do if AHPRA want to remove my registration as I’m still Limited? 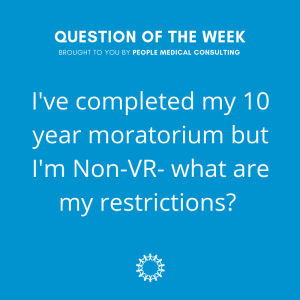 I have completed my 10 year moratorium but not my GP fellowship exams- what are my restrictions? WHAT DOCUMENTS DO I NEED TO SUBMIT WHEN I COMMENCE AT A NEW PRACTICE? Why does my RACGP time assessment have an expiry date? 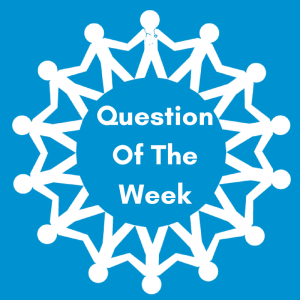 Is DWS & AON the same thing? 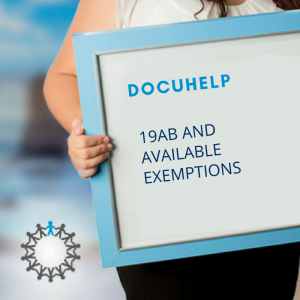 Does a spousal exemption affect 19AA? 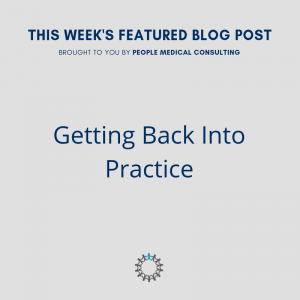 WHAT IS THE PRACTICE BASED EXPERIENCE (PBA) PATHWAY? 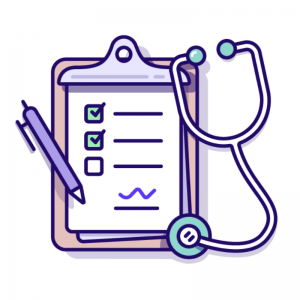 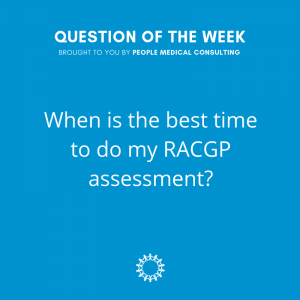 When is the best time to do my RACGP assessment? 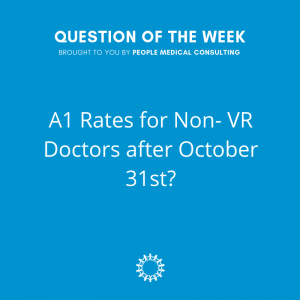 A1 Rates for Non- VR Doctors after October 31st? 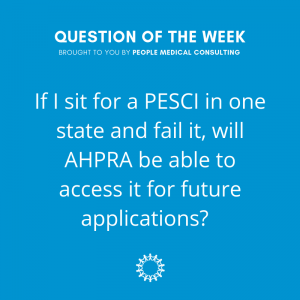 If I sit for a PESCI in one state and fail it, will AHPRA be able to access it for future applications? 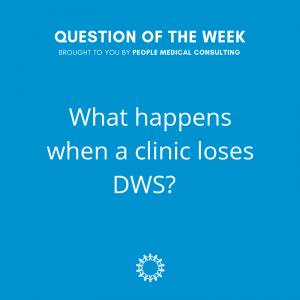 What happens when a clinic loses DWS? 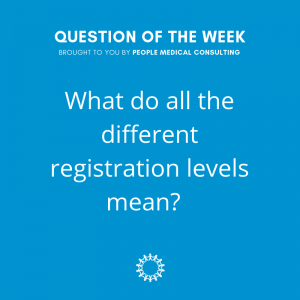 What do all the different registration levels mean? 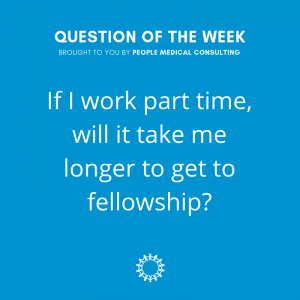 If I work part time, will it take me longer to get to fellowship? 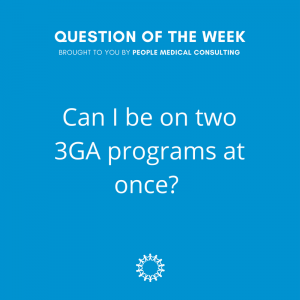 Can I be on two 3GA programs at once? 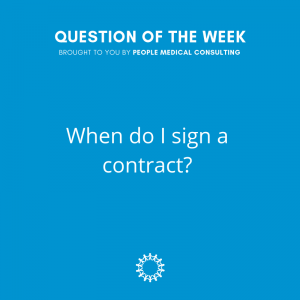 If I’m currently on an OMPs program and I move after November, will I stay on OMPs? 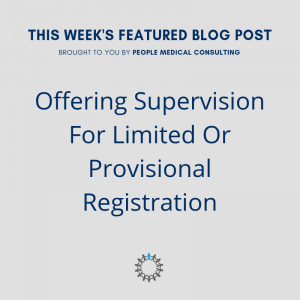 What does my clinic need to supervise me? 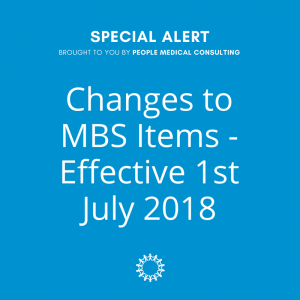 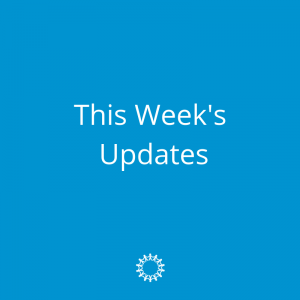 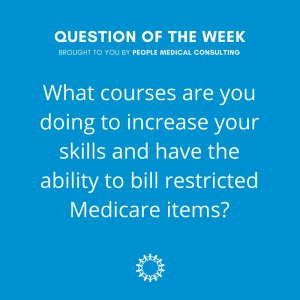 What courses are you doing to increase your skills and have the ability to bill restricted Medicare items? 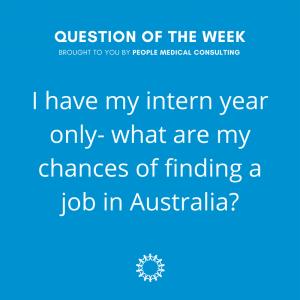 I have my intern year only- what are my chances of finding a job in Australia? 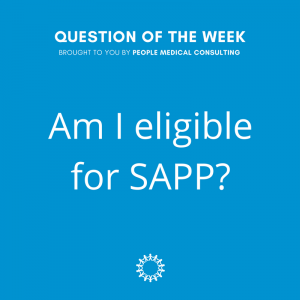 Can I work on SAPP if I’m working on AMDS? 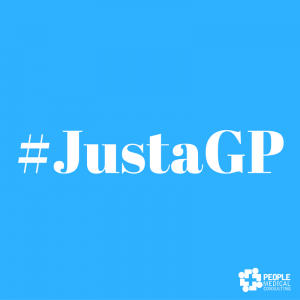 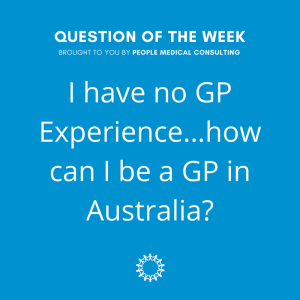 I have no GP Experience…how can I be a GP in Australia? 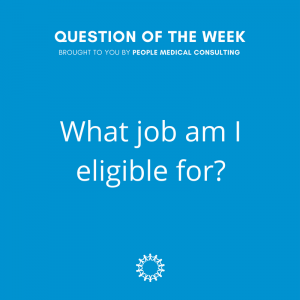 What job am I eligible for? 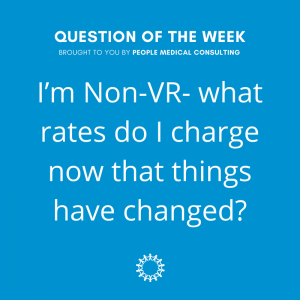 I’m Non-VR – what rates do I charge now that things have changed? 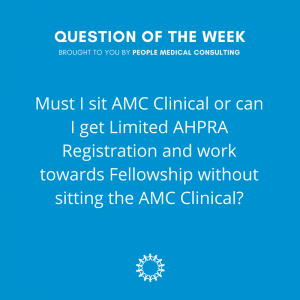 Must I sit AMC Clinical or can I get Limited AHPRA Registration and work towards Fellowship without sitting the AMC Clinical? 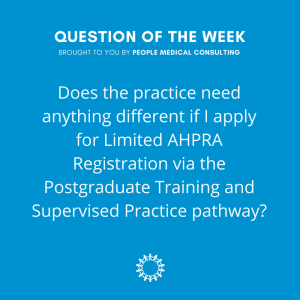 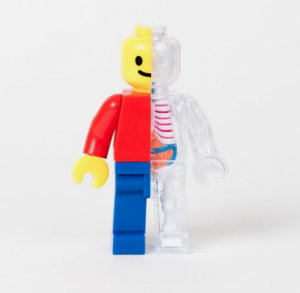 Does the practice need anything different if I apply for Limited AHPRA Registration via the Postgraduate Training and Supervised Practice pathway? Why is AON different to DWS? 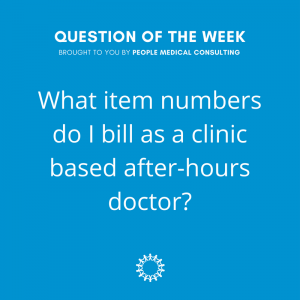 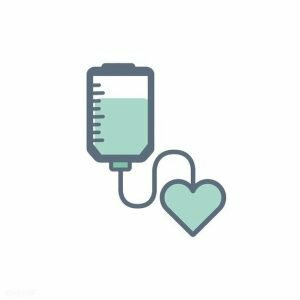 What item numbers do I bill as a clinic based after-hours doctor? 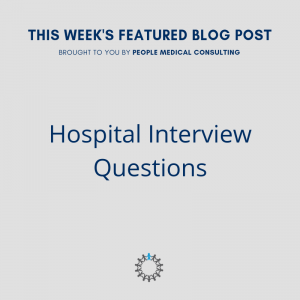 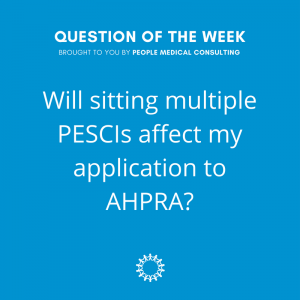 Will sitting multiple PESCIs affect my application to AHPRA? 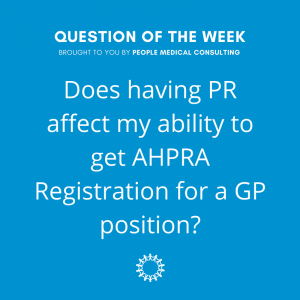 Does having PR affect my ability to get AHPRA Registration for a GP position? 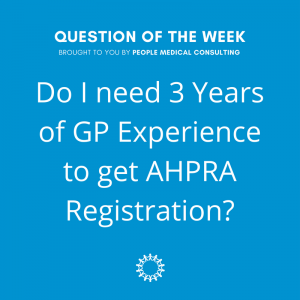 Do I need 3 Years of GP Experience to get AHPRA Registration? 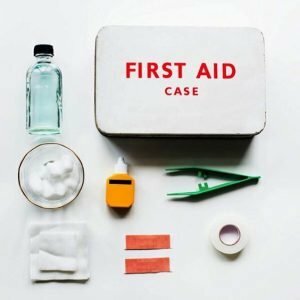 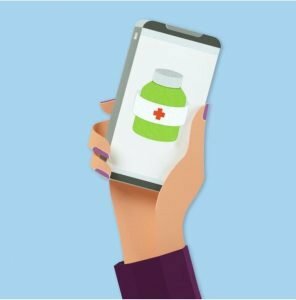 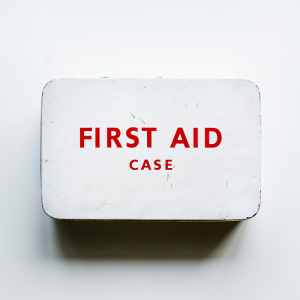 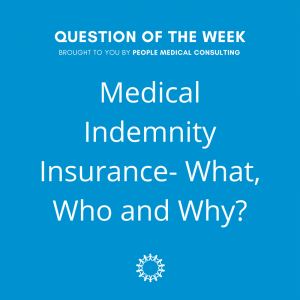 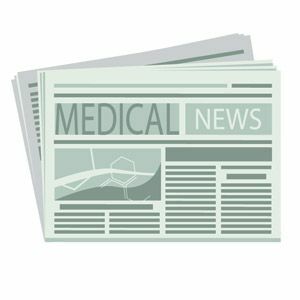 Medical Indemnity Insurance – What, Who and Why? 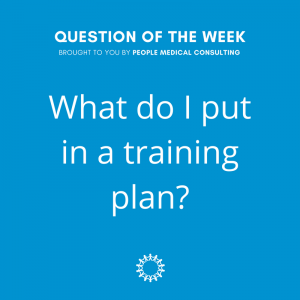 What do I put in a training plan? 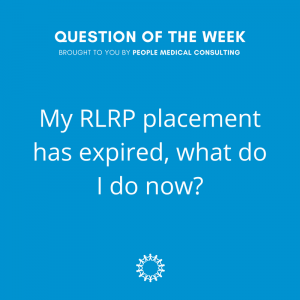 My RLRP placement has expired, what do I do now? 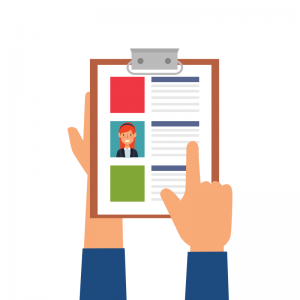 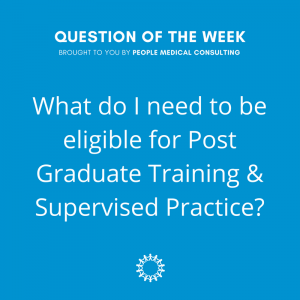 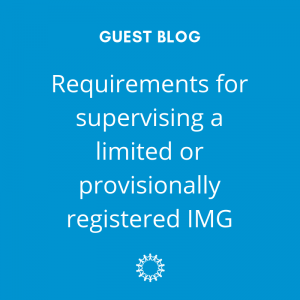 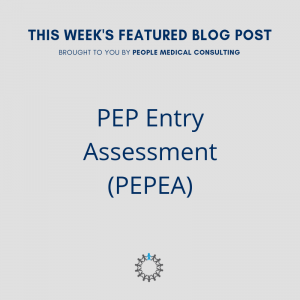 What do I need to be eligible for Post Graduate Training & Supervised Practice? 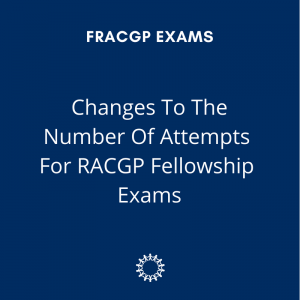 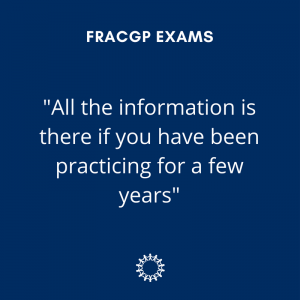 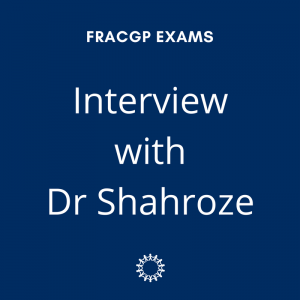 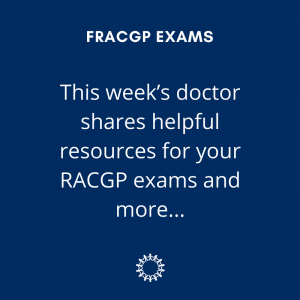 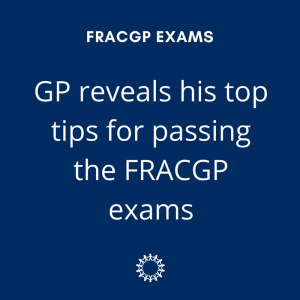 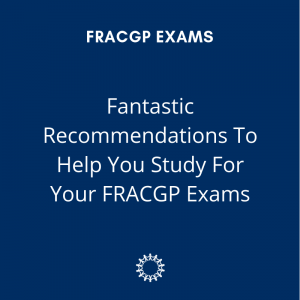 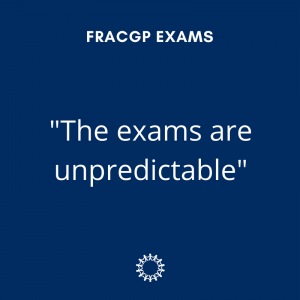 Dr Shahroze shares his experience and tips on passing the FRACGP exams. 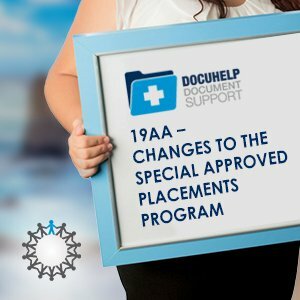 Am I eligible to apply for a placement under the Special Approved Placement Program (SAPP) ? 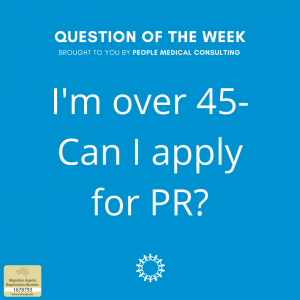 I’m over 45…Can I apply for PR? 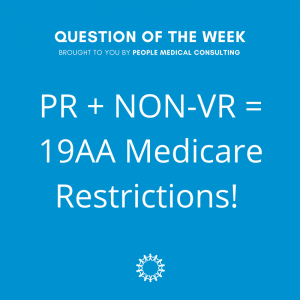 STATEMENT: PR + NON-VR = 19AA Medicare Restrictions! 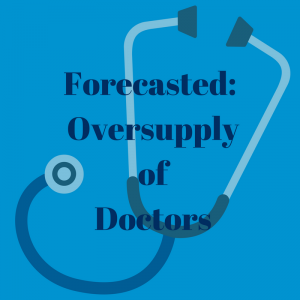 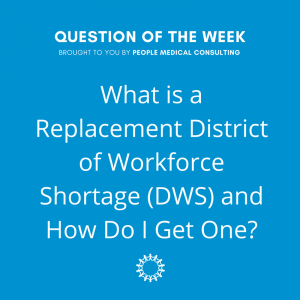 What is a Replacement District of Workforce Shortage (DWS) and How Do I Get One? 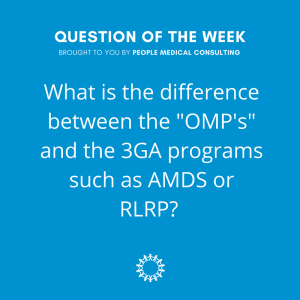 What is the difference between the “OMP’s” and the 3GA programs such as AMDS or RLRP? 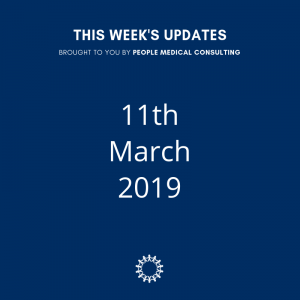 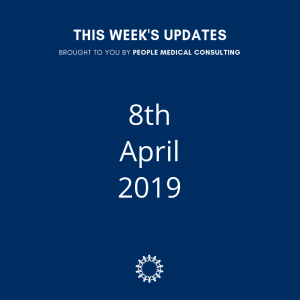 Employers – what will migration look like after March? 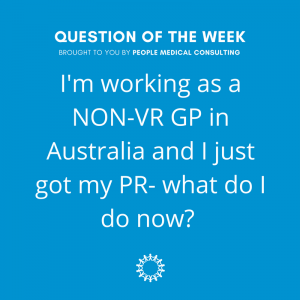 I’m working as a NON-VR GP in Australia and I just got my PR- what do I do now? 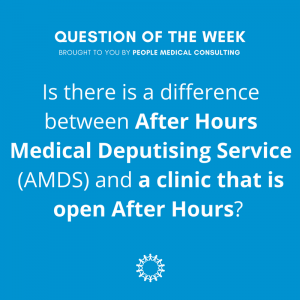 Is there is a difference between After Hours Medical Deputising Service (AMDS) and a clinic that is open After Hours? 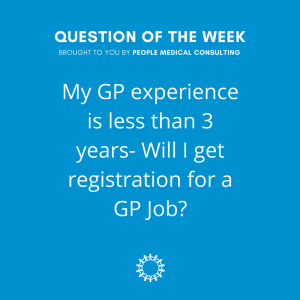 My GP experience is less than 3 years- Will I get registration for a GP Job? 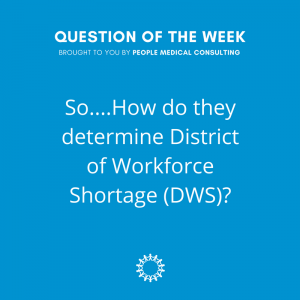 So…How DO they determine DWS? 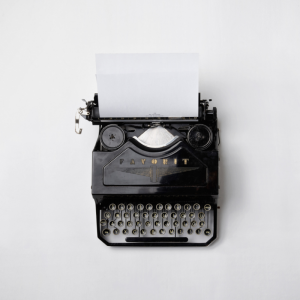 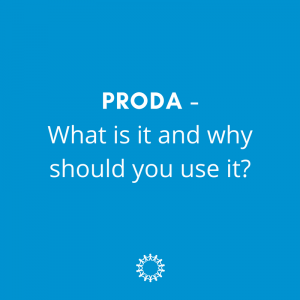 PRODA – What is it and why should you use it? 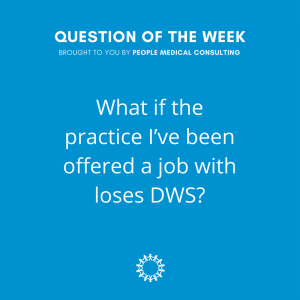 What if the practice I’ve been offered a job with loses DWS? 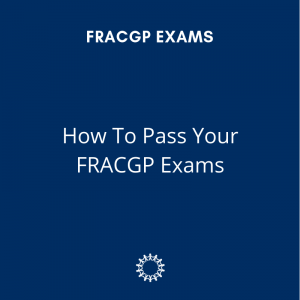 I don’t want to sit the AMC exams, what are my other options? 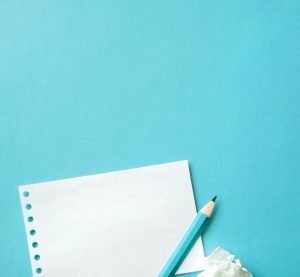 How do I Answer Selection Criteria? 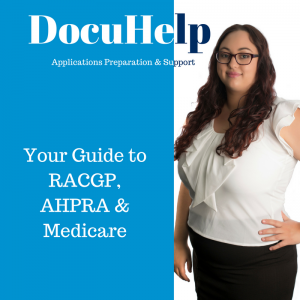 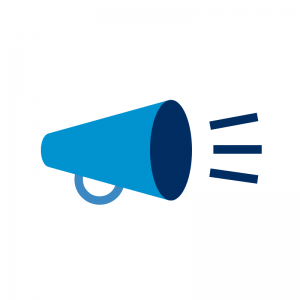 AHPRA Proposal to Refuse Registration- What do I do? 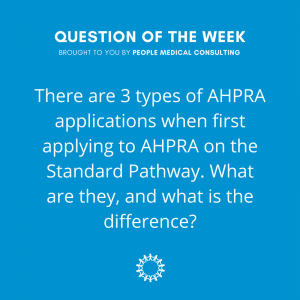 I want to follow the ACRRM pathway to Fellowship…what do I need to do? 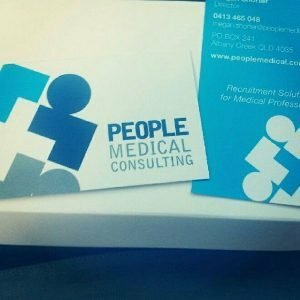 I’m looking for a job but I’ve been told it is impossible…Is it true? 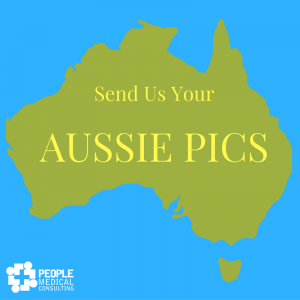 I’m looking for my first job in Australia. 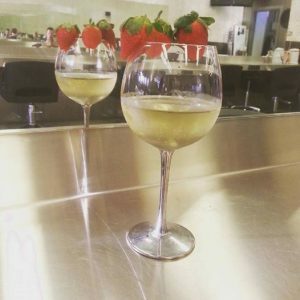 Where do I start?! Citizenship Changes – What you need to know! 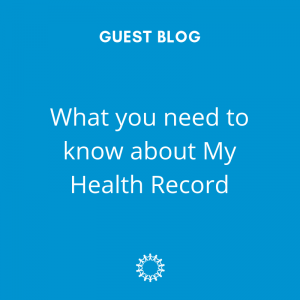 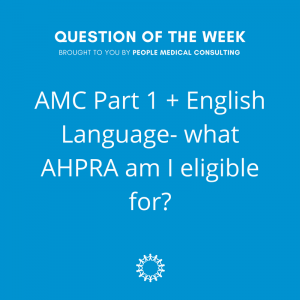 What AHPRA Registration does AMC Part 1 make me eligible for? 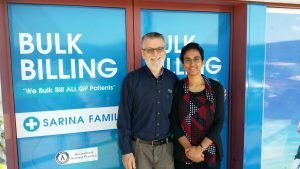 I’m PR/Citizen with less than 2 years of GP experience, how do I get into GP Practice?